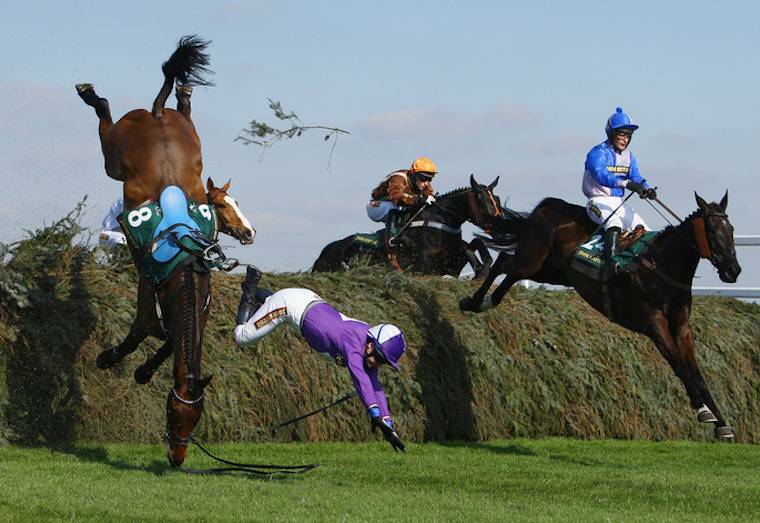 In the just-concluded three-day Grand National meet in England, three horses were killed. In the just-concluded three-day Grand National meet in England, three horses were killed: Forest Des Aigles and Crucial Role Friday, Up for Review in the main event yesterday. Said a Jockey Club Racecourses director, “As a sport of animal lovers, we wanted every horse to come home – and sadly that’s not been the case…” (BBC).